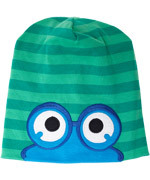 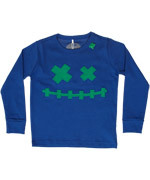 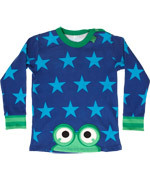 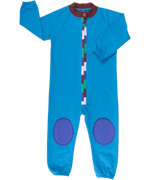 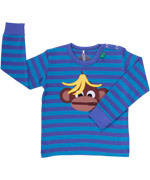 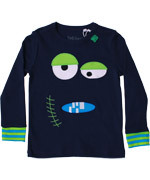 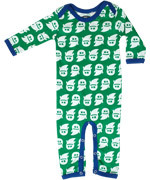 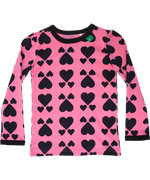 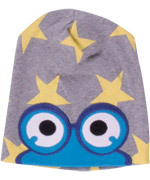 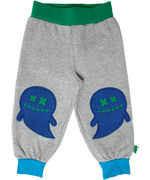 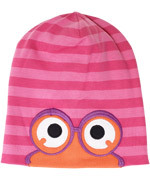 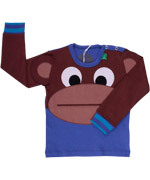 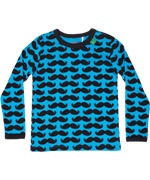 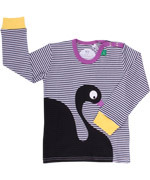 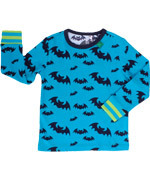 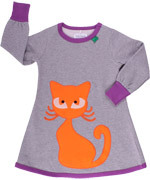 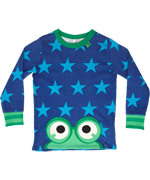 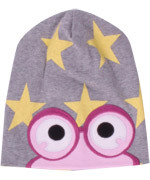 Fred's World, meaning a world full of peace, is a collection with organic kids clothing and fun designs. 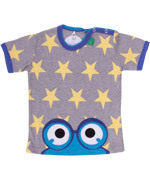 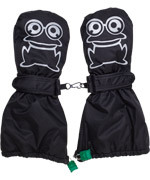 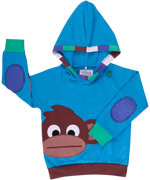 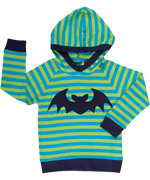 Fred's World counts lots of funny t-shirts, cool hoodies and UV protective swimwear in lovely natural colours. 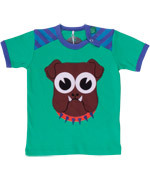 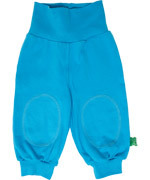 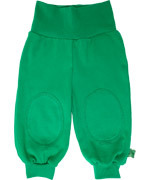 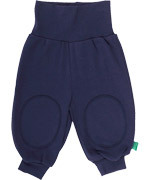 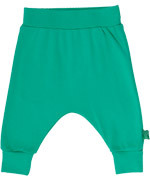 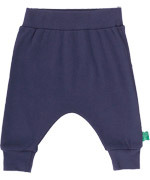 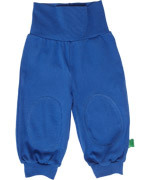 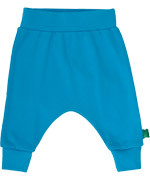 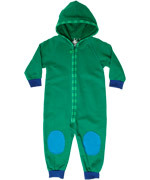 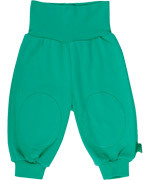 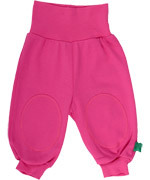 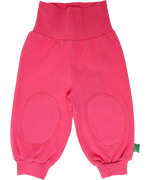 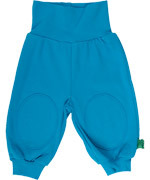 With easy fittings the Fred's World collection is comfortable to wear and loved by every child.